A longtime North Texas girl’s high school basketball coach is leaving. 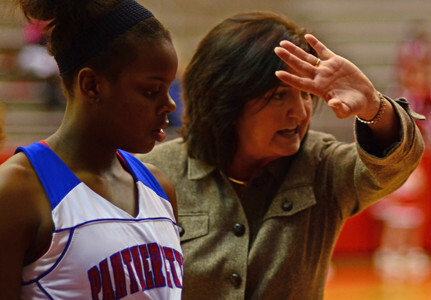 Duncanville High School coach Cathy Self-Morgan, whose program is being investigated by the UIL for possible recruiting violations, resigned Wednesday. The district said only that she plans to retire.